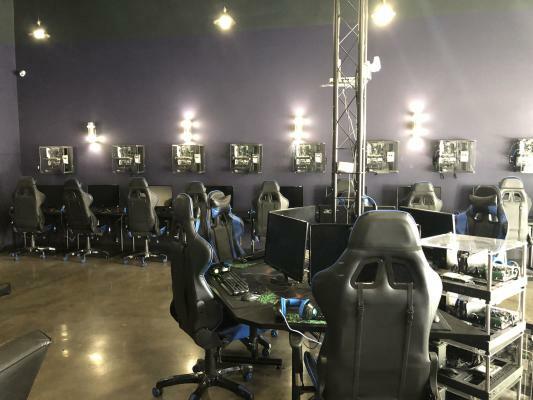 This is a eSports gaming lounge that provides communities with the ability to access high-end hardware and popular software for eSports; and share experiences in a comfortable environment. People of all ages and backgrounds come to enjoy the unique, upscale educational, and innovative environment that the lounge has to offer. 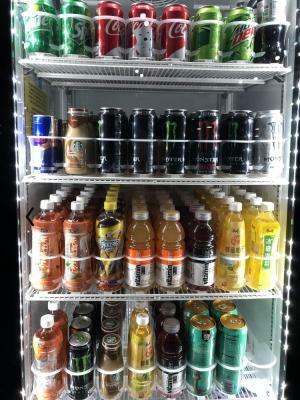 It is well located near exit 880 hwy in a strip mall with restaurants and tea house. We make no guarantee, warranty and representation about it. It is submitted to the possibility of errors, omissions, change of price, rental or other conditions, prior to sale, lease or financing , or withdrawal without notice. 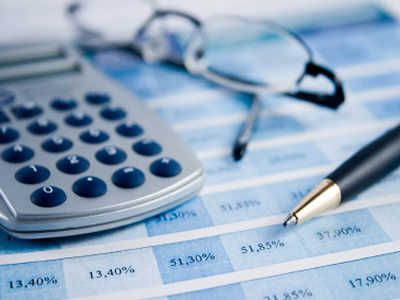 We include projections, opinions, assumptions or estimates for example only and they may not represent current or future performance of the business & property. Please click on " Print Non-Disclosure Agreement " print it out, sign it and then email back to listing agent. 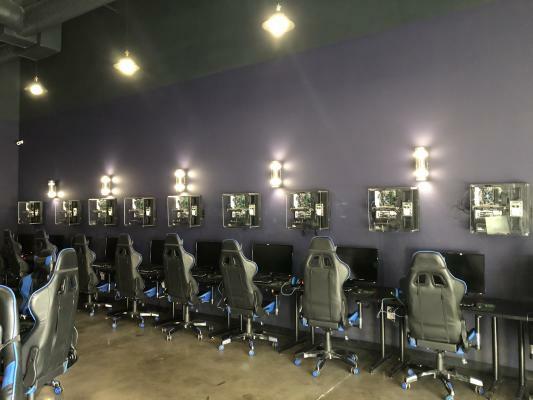 To get more information about this Gaming Lounge Store - Cyber Cafe business for sale in Fremont, Alameda County please phone Angela Wu (Intermediary, Agent - BRE License #:01999079) at 408-931-3618 - if you get voicemail please leave a detailed message - make sure you mention you saw this posting/ad #248369 on BizBen.com. 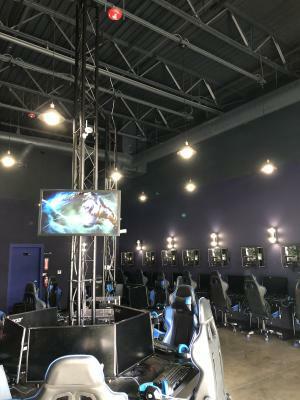 In addition to phoning Angela Wu, make sure you email Angela Wu above to get more info about this Gaming Lounge Store - Cyber Cafe, to ask any questions or request an appointment to see this business for sale, franchise, or opportunity. Thank you.